make it an amazingly effective jump start/kick in the pants. freak out about all that did or didn't happen during the current year and want to hide under a rock. let it pass us by as if it's just an ordinary day. As cheesy as it may seem, I want to challenge you to go with the first of these options. MAKE THIS JANUARY 1ST AN AMAZINGLY EFFECTIVE JUMP START/KICK IN THE PANTS! As performers, so much of our success comes from our own ability to stay FOCUSED AND DRIVEN. It is such a personal craft. You aren't painting a canvas, managing finances or even delivering burgers. You are working on YOURSELF and marketing YOURSELF. If you don't put the work in, there is no one else who can do it for you. So – I challenge you to get out the old pen and paper and make a list of 5 goals for the coming year! I check in with all of my private students about their goals from time to time and you had better believe that my private students will be making this list during their lessons this week. What accomplishments have you made this year as a performer? What did you do that helped you to achieve those goals? What were you unable to accomplish this year? What could you have done to help you achieve those goals? What breakthrough moments did you have in your work as a performer this year? What did you do that helped you to have those breakthroughs? I want you to take time with this! Don't just arbitrarily write things down. This is serious, and it's for you! This year I want to inspire my students to really stand up and take responsibility for their work as performers. You have the power to change your self as a performer and then take that strong amazing person out into the world and effect others. What an awesome gift! It's also important to remember to set SMART goals. 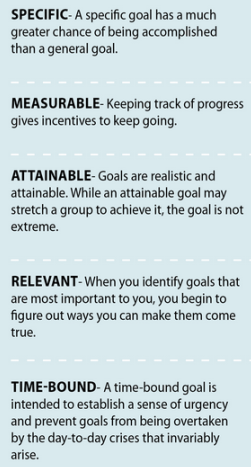 Make sure your goals are SPECIFIC, MEASURABLE, ATTAINABLE, RELEVANT AND TIME-SOUND. 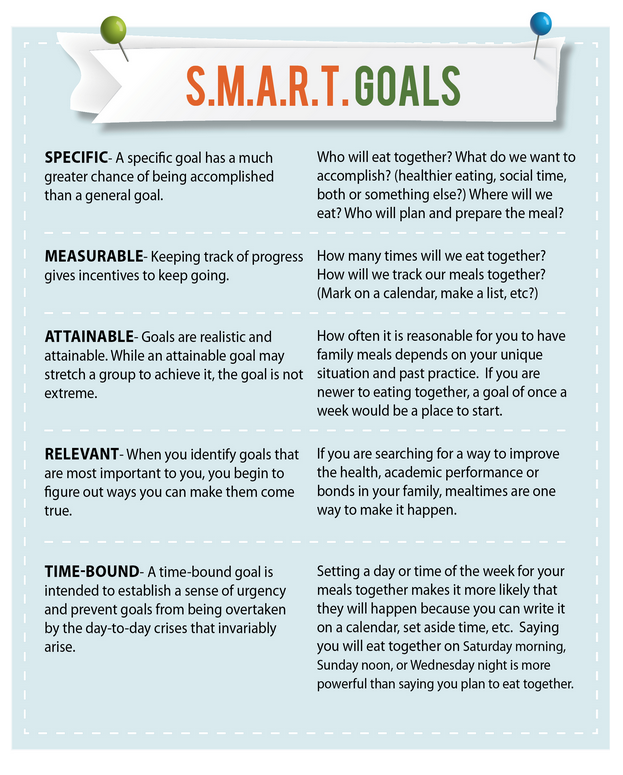 I learned about “SMART” goals from the inspirational Pat Flynn, and found this descriptive image on the Iowa State University Website. So – to prove that I'm not all talk, I'd like to share my 5 goals for this year. I'm putting it out there, so you can hold me accountable. AND! As a special incentive to help you do the same… I'm going to give away a free 1 hour voice lesson! All you have to do is share your 5 goals in the comment section at the bottom of this post. The winner will be chosen at random (using www.random.org) on February 1st. So, make sure to get those goals entered by January 31st at Midnight PST. OK – here's my goals as a teacher and performer this year. This year (especially with a new baby on the way) I will remember that my family is most important. I work because I love it, but really I work so that I can be the best mom/wife I can be. If my work prevents me from being the best mom/wife I can be, I will adjust my work schedule. This year I will remember “wrap up” time needs to be included when I'm working on a project so that the project is organized and ready for me when I return. This year I will practice what I preach. If I expect my students to put in a certain amount of time each week to work on their craft as performers, I too must do the same. Whether or not I intend to do any work as a performer. This year I will make reading a priority. I will dedicate at least 1 hour every week to focused reading of an actual work related book. Not an audio book that I take in while multitasking. This year, I won't allow myself to be distracted by outside forces that could potentially direct me away from my goals. When I find myself getting frustrated or sucked into a situation that could lead me away from my path, I will remember that my goals are most important. I will put any frustration I may have with outside forces into my work. Therefor, turning them into a positive. I hope you are ready to take this challenge. 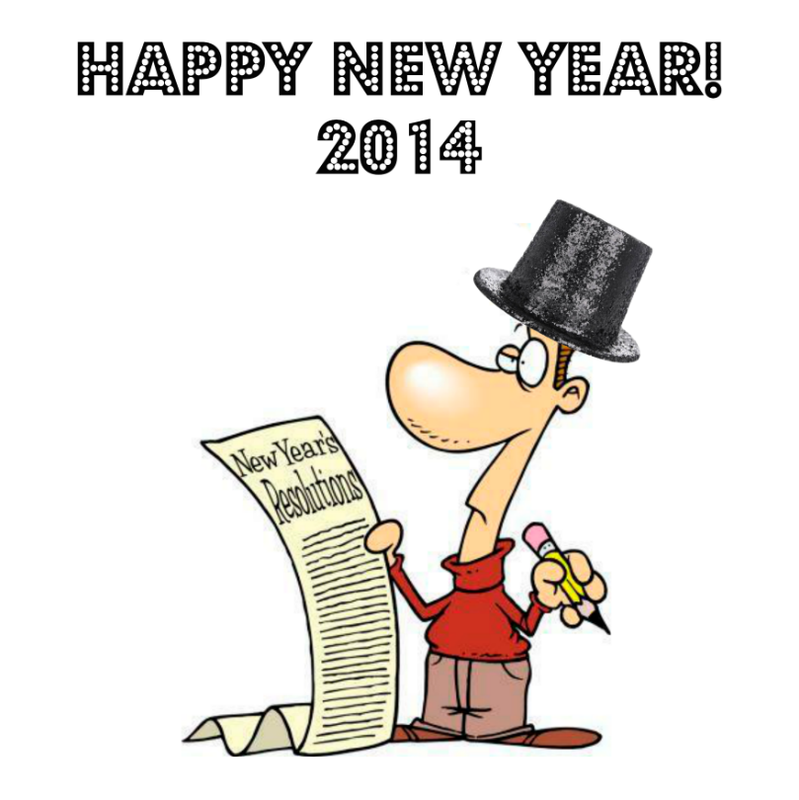 Use the new year as a great KICK IN THE PANTS! Let's refocus and get our selves set up for a year of success. Be the PREPARED PERFORMERS I know you are ready to be!